We are not saying that women are bad drivers, but in my experience, anytime somebody cut me on the road or I saw someone driving badly, somehow, it has always been women! 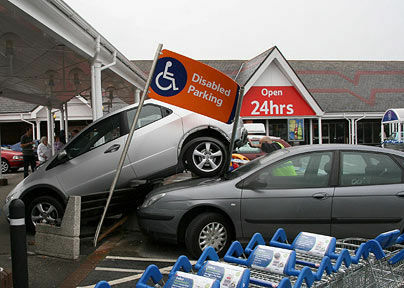 It is a common stereotype that women are not good drivers. 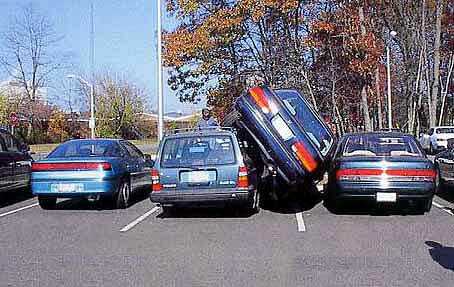 Wait till you see these awesome parking jobs you know are done by none other than women. Scroll down and enjoy! How did she come out? The optional £300 reversing sensors seemed like a bargain.